Do you want something a little different? 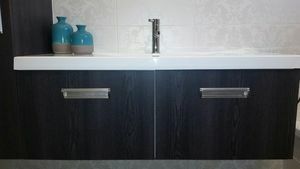 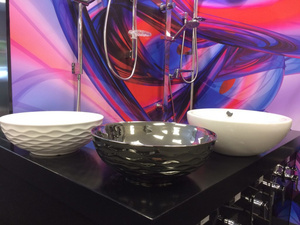 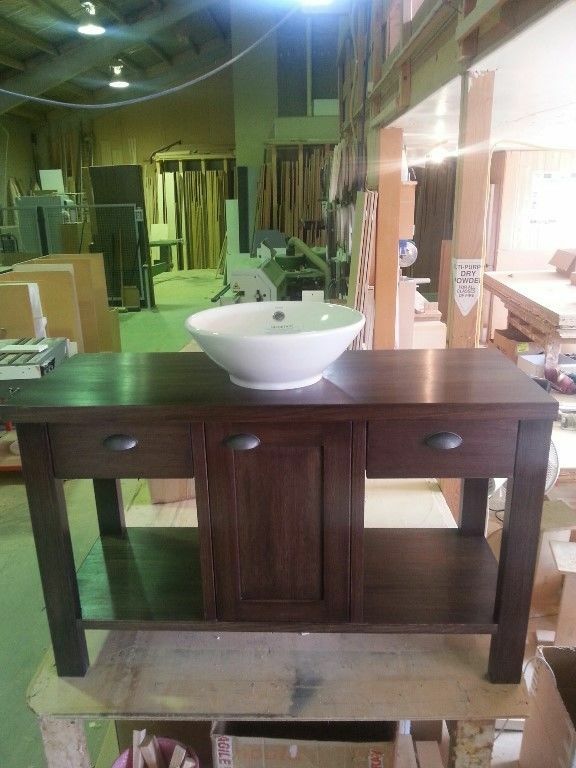 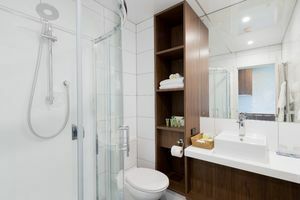 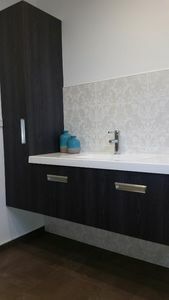 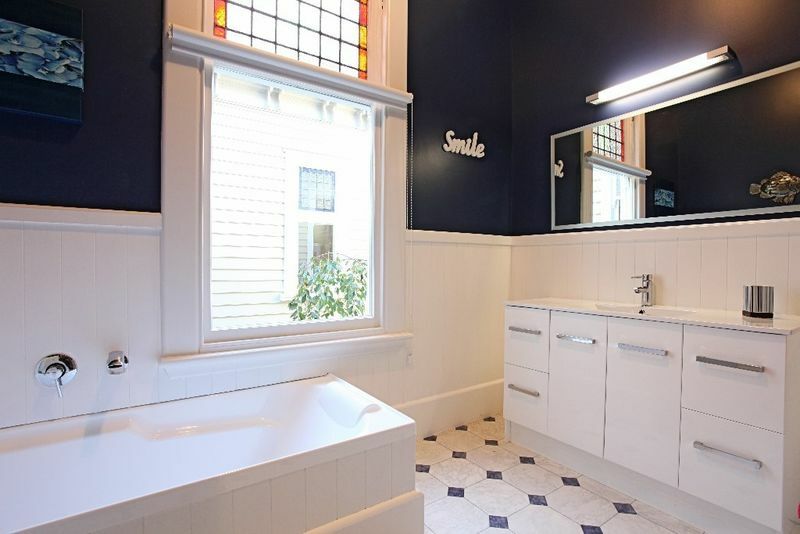 Or does your bathroom not quite fit the 'off the rack' vanities on the market? 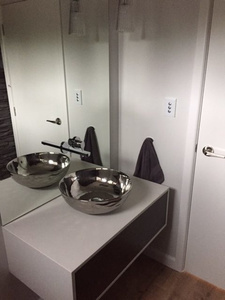 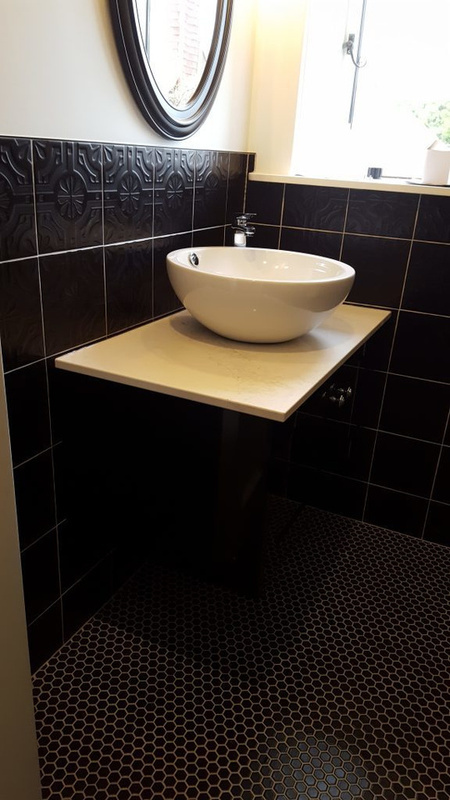 Just give us a call and we make it work for your bathroom.